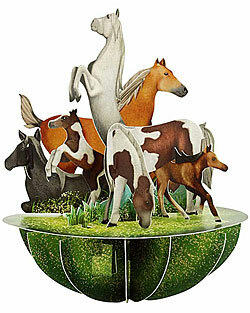 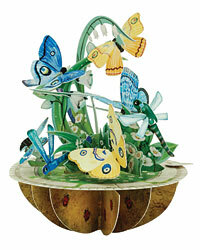 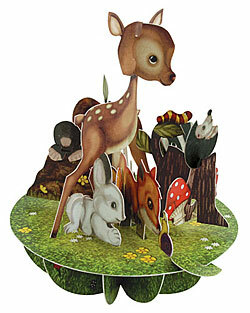 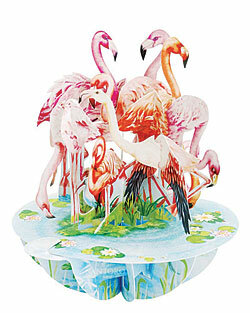 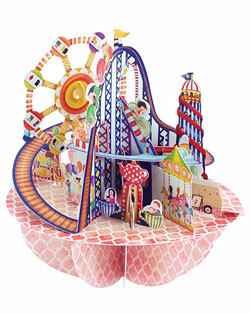 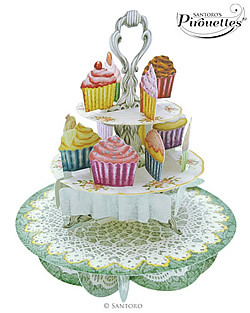 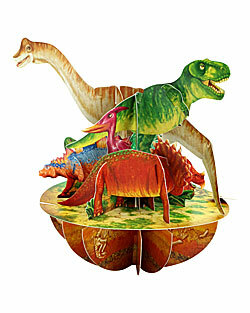 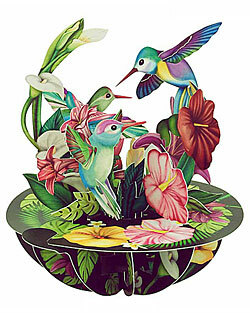 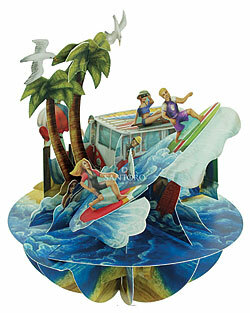 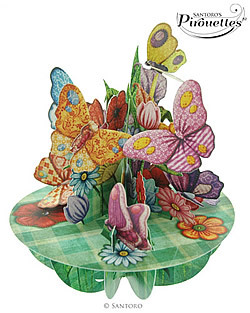 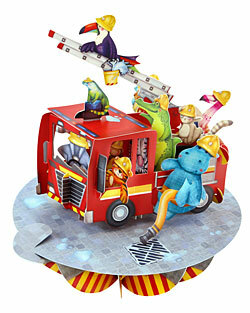 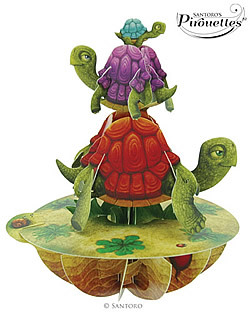 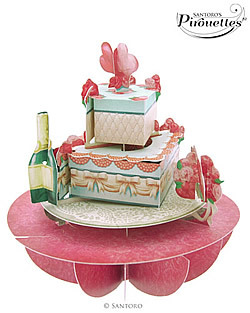 A beautiful and interactive 3-D Pop-Up Card that pops, rocks and spins! 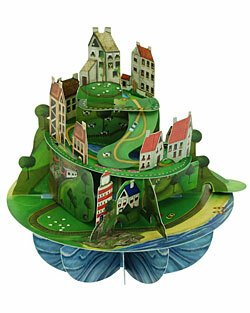 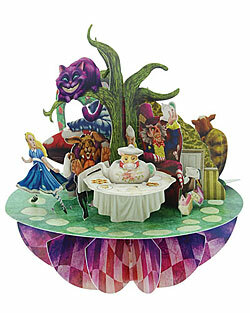 Just swish the little tab around the base until it locks, and the 360° paper scene spins to life. 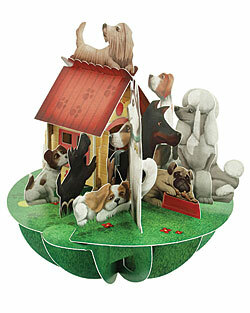 Approx Pack Size: 5¾" x 7¾"